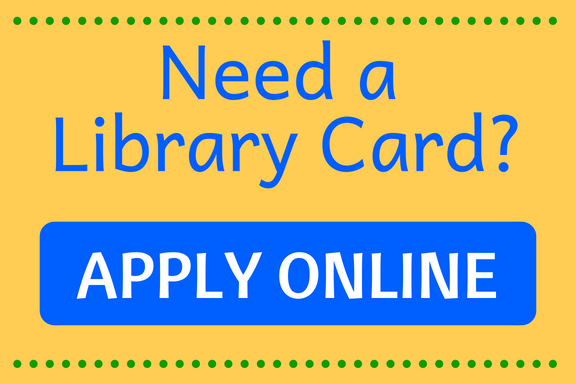 Fill out a library card application online or in person at any of our Lonoke County Library System branches in Cabot, Carlisle, England, or Lonoke. Requirements: Library cards are only obtainable by citizens of Lonoke County. You must supply proof of address with photo ID. Children age 16 and under must have the signature and proof of address of parent or legal guardian. 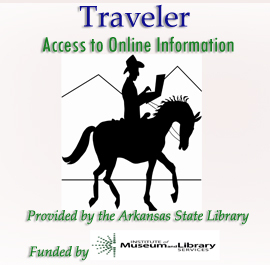 Patrons are able to fill out a library card application online here. This registration will allow you to place books on hold from our online catalog. You have 7 days to pick up your library card at your local branch. You must supply a photo ID and proof of residence in Lonoke County. Print your library card application from home and return it to your local Lonoke County Library System branch. 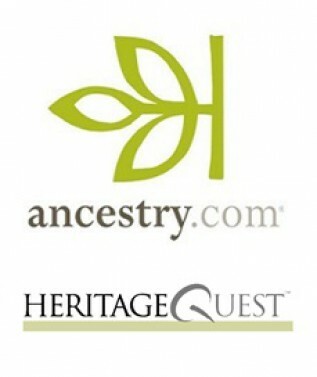 Reach Lonoke County Library System libraries by calling at 1-501-676-6635 or toll free at 1-855-572-6657. Contact our Regional Director Mrs. Deborah Moore. New Year's Day, Martin Luther King Day, Presidents Day, Memorial Day, July 4th, Labor Day, Columbus Day, Veteran's Day, Thanksgiving Day, The Day After Thanksgiving, Christmas Eve, Christmas Day, New Year's Eve. Weather - Inclement Weather Policy - If local school district is closed due to weather the branch library will be closed. If library materials are due on a day that the library is closed you will not be charged an overdue fine.